Morning drive to Sariska Tiger Reserve. On arrival check-in at wildlife resort. Rest of the day at leisure evening explore in and around of resort & outskirt of national park or enjoy recreation activities offered by wildlife Resort. Dinner & overnight stay at Wildlife Resort. Early morning wake up call, be ready for Jungle safari. 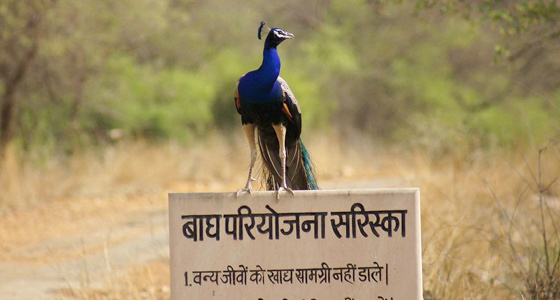 Enjoy morning jungle safari at Sariska Tiger Reserve. After jungle safari back to wildlife resort, breakfast and lunch will be served in resort. 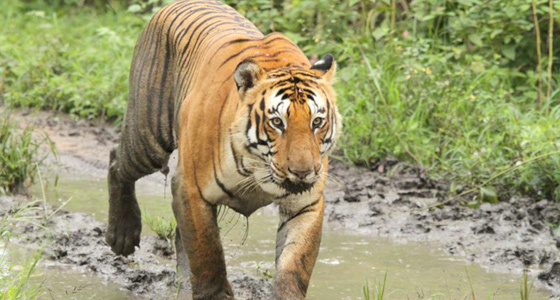 After lunch again we will take you for wildlife safari. Dinner and overnight stay at wildlife resort. 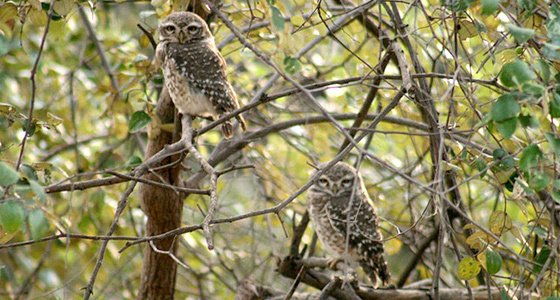 Sariska Tiger Reserve lies in the Alwar district of the Rajasthan. It is prime tiger country. The forest is typical dry deciduous, dramatically changing with the change in season. 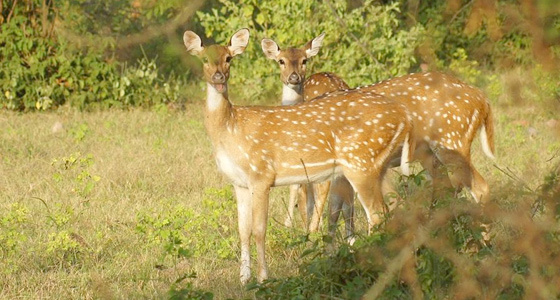 Besides tiger, herbivores like spotted deer, sambar, blue bull can be commonly seen and found in good density. The dominant tree in the forests is dhok. Other trees include the salar, Kadaya, Ber & Khair. Morning after a leisurely breakfast drive back to Delhi.